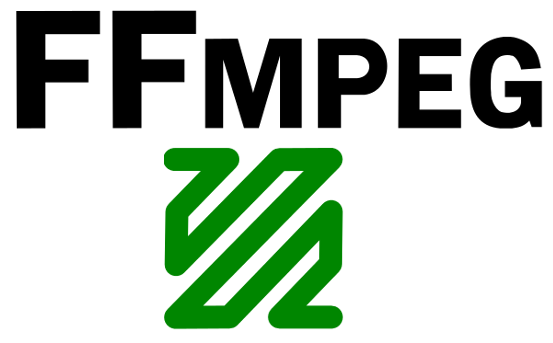 FFmpeg is an astonishingly powerful open source command line tool for converting, streaming and recording audio and video. It is developed mostly on linux, but can be compiled under most operating systems including Mac OS X, Microsoft Windows, Android, iOS, as well as AmigaOS and MorphOS. For Mac users who plan to upgrade to the new macOS Sierra. You may find that the program is too difficult to use than a user-friendly GUI converter. Are there any better alternative for FFMPEG on macOS Sierra? When searching for FFmpeg alternative for Mac, you may find that there are many free choice for you on alternative.net website. You can choose among Handbrake, MPEG Streamclip, Miro Video Converter, Mobile Media Converter, gstreamer, MEncoder, etc. However, you may find all those free programs has some unbearable drawbacks. Some of them like MPEG Streamclip has already stopped updating therefore it has poor compatiblity with new Mac operating system, others like Handrake has very limited output options so that you can’t get a full entertainment of your media files. There are still some programs like Mobile Media Converte don’t give you the options to configurate output profile settings, etc. Therefore, it would be ideal for you to find a good program with various input/output format options, beneficial video editing and profile tweaking functions and also keeps upgrading with support for the new macOS Sierra. The following tablet has listed 5 best FFmpeg streamclip for macOS Sierra with detailed comparison parameters in various aspects to help you make a good decision.